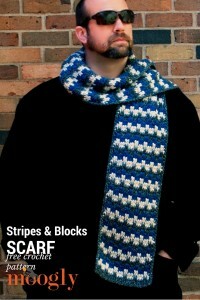 This styling scarf is great for both men and women. 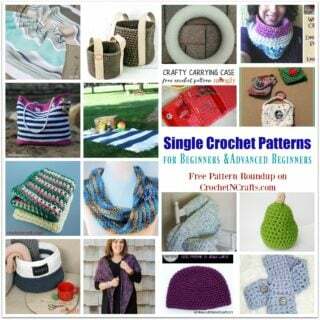 It’s worked in a pretty zig-zagged striped pattern that will be appreciated by all. 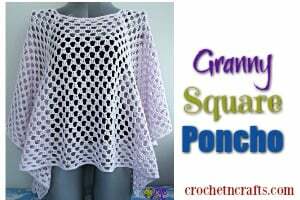 The pattern calls for Lion Brand Heartland and a J crochet hook. 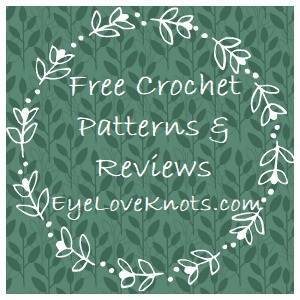 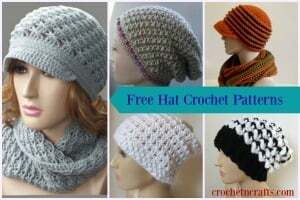 If you enjoyed this free crochet pattern you might also enjoy more designs by Moogly.